A solid bar of cocoa butter, extra virgin coconut oil and fair trade shea butter -combined with ground adzuki beans and ground almonds, to give the gentlest most thorough facial cleanse. 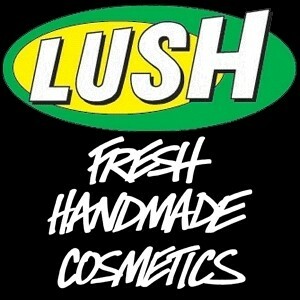 This is anoyher of Lush's gently exfoliating facial cleansers. 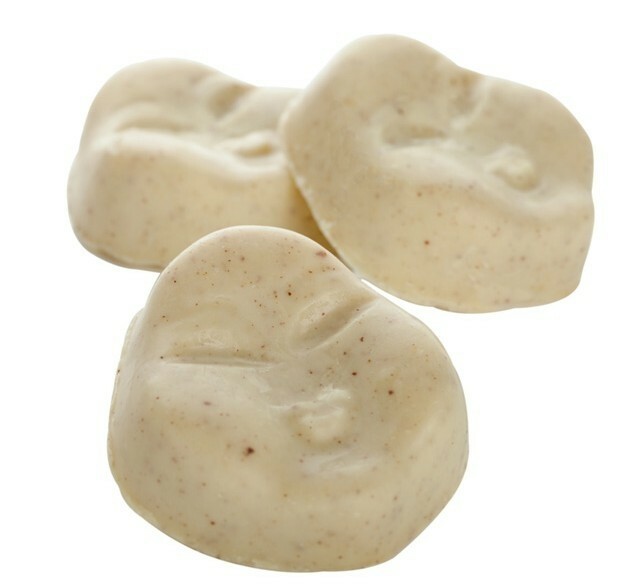 they are great in the fact that they not only gently exfoliate but as you massage the product into your skin you also add lovely natural moisturising shea butter, cocoa butter,coconut oil and essential oils which helpt o balance the oils in the skin and stop the skin drying out. Smells fresh, slightly lemony with a hint of juniper and tea tree which is the strongest scent but not at all overpowering. All good things for the skin. "This is anoyher of Lush's gently exfoliating facial cleansers. they are great in the fact that they not only gently exfoliate but as you..."